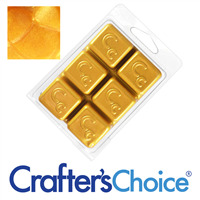 Our Mica Soap Color Bars are a MP soap color bar with concentrated amounts of mica powder color. These bars can be used to color melt and pour soap, and one cube colors about ten pounds of soap. Mica color bars are easy to use and come in a variety of colors, making them great for quick and colorful MP soap batches. 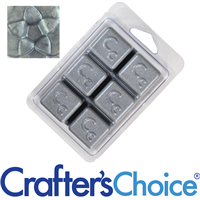 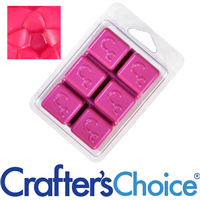 Use White Diamonds Sparkle Mica Soap Color Blocks to add beautiful super sparkles to your melt & pour soap creations! 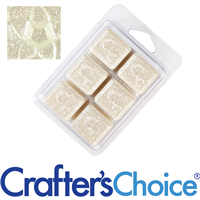 This super concentrated soap color block is super sparkly and can color up to 5-10lbs of soap.